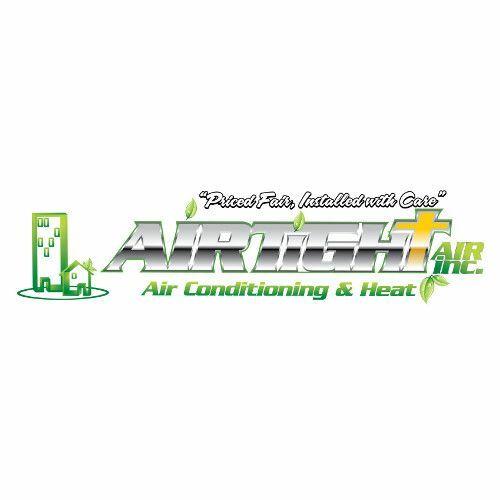 AirTight Air, Inc. - We are Family Owned & Operated and Located in the Beautiful Valley of Murrieta California. We are Family Owned & Operated and Located in the Beautiful Valley of Murrieta California. We are Family Owned & Operated and Located in the Beautiful Valley of Murrieta California. For more details contact: (951) 397-2157. Econo Air has served Brea and the surroundings areas since 1982. Family-owned and operated, we have been providing air conditioning & heating solutions for your home for more than three decades.